The ski season is a great time to enjoy the winter wonderland in and around Canterbury. The Meadows Christchurch offers the special benefits of a fully self contained accommodation unit for you and your family & friends to relax in and enjoy, after a day out on one or more of the wonderful slopes / ski fields that are in close traveling distance from us here in the city of Christchurch. Special seasonal rates will apply for the winter ski season, contact us today – we are happy to discuss your individual requirements. Canterbury is justifiably known as the ski capital of New Zealand. 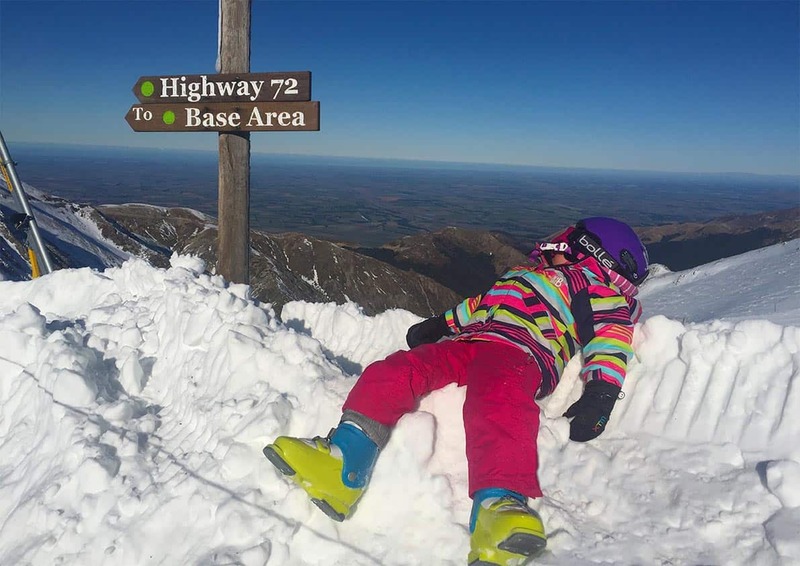 The ski season in Canterbury generally runs from July to October. Calories don't count on holiday!